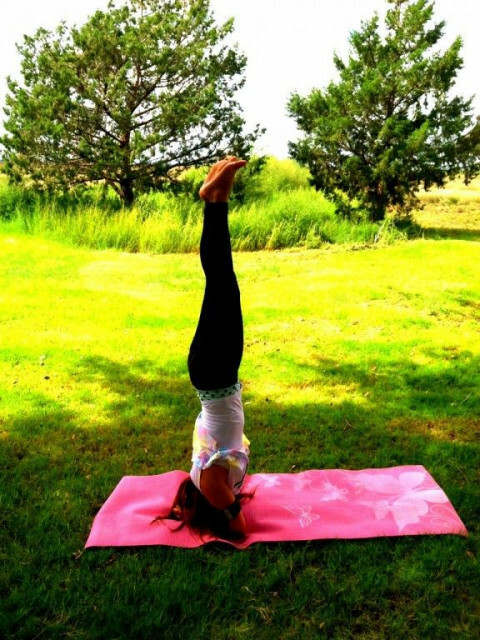 Click/tap here to find the best New Mexico yoga instructor for your needs! 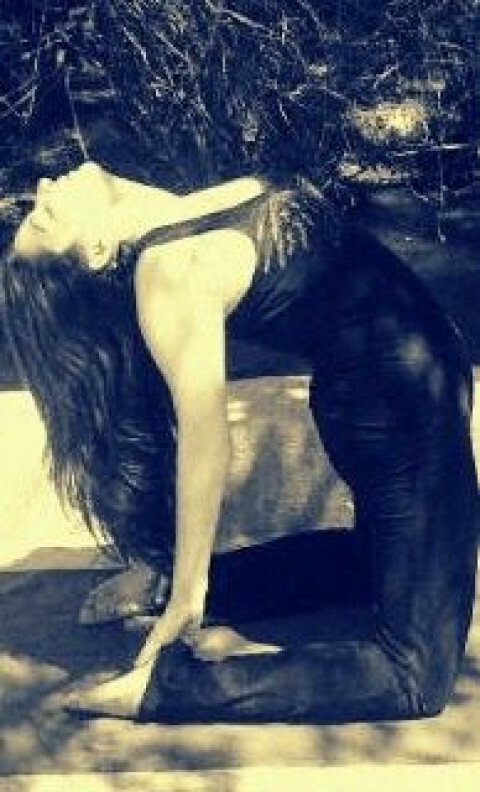 Amiee Constantopoulos invites students of all levels to come join her in traditional Yoga practice. 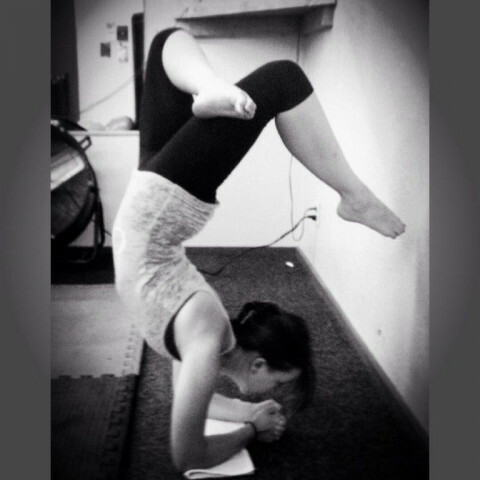 Amiee has dedicated every aspect of her life from education to training to the development of her Yogic Lifestyle. Amiee is a 200 hour certified Hatha Yoga instructor having received her latest training in Rishikesh India (the homeland of Yoga). 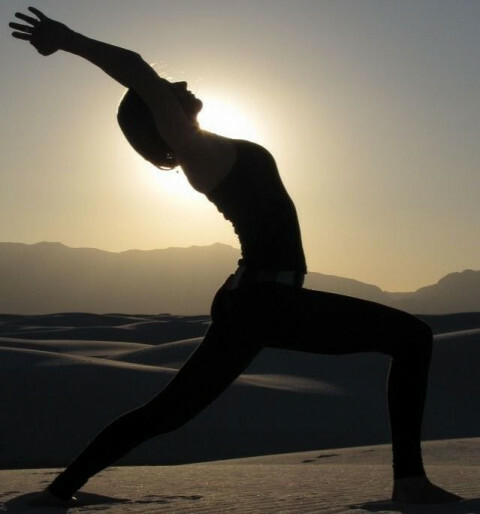 Her degree in HPE enhances her focus and understanding of proper alignment in an asana practice. Amiee’s experience allows her to provide modifications and variations for students of all levels. 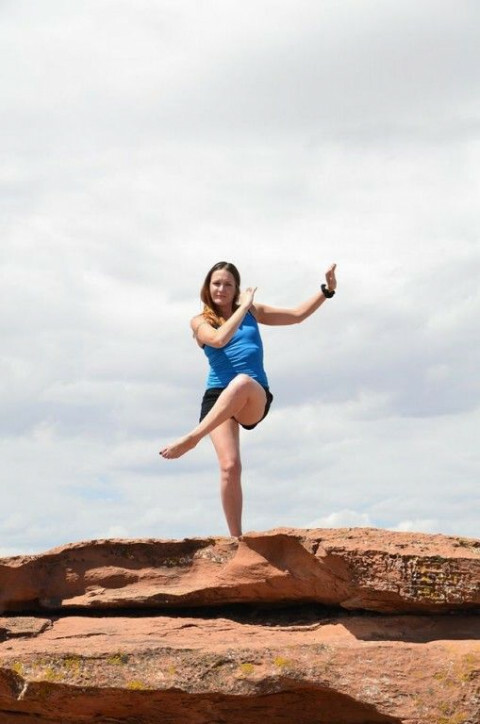 Amiee is currently a Yoga instructor at Eastern New Mexico University and will be offering personal practice sessions starting this September 2016. Traditional Mysore Ashtanga yoga in the lineage of Shri K. Pattabhi Jois of Mysore, India. I have been a certified Yoga and Pilates instructor for 10 years and a certified Personal Trainer/Fitness Instructor for 20 years. I love helping people reach their fitness goals. 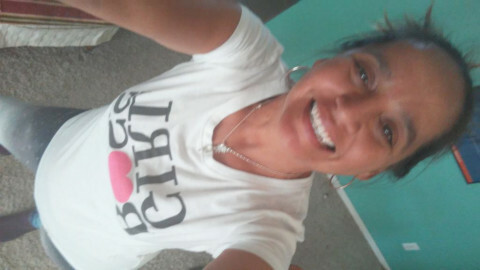 I teach Yoga, Pilates, Boot Camp, and do Personal Training as well. 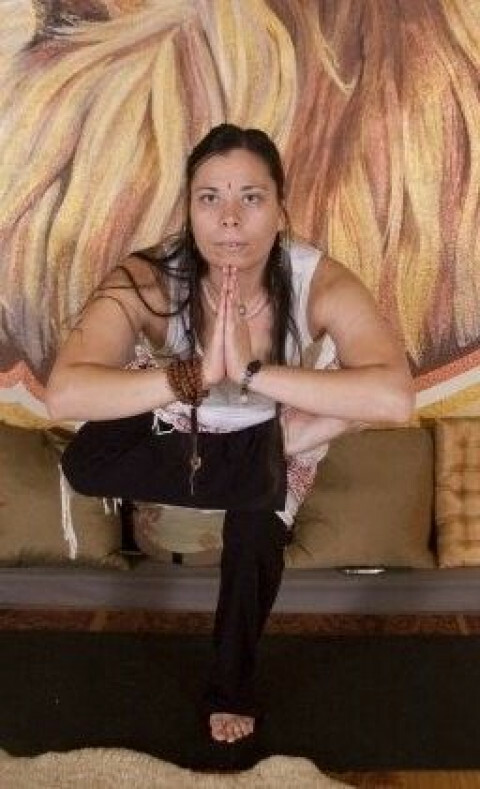 Weekly group and prenatal/postpartum classes at Yoga Source (yogasource-santafe.com). Teacher training through Prajna Yoga (prajnayoga.net).